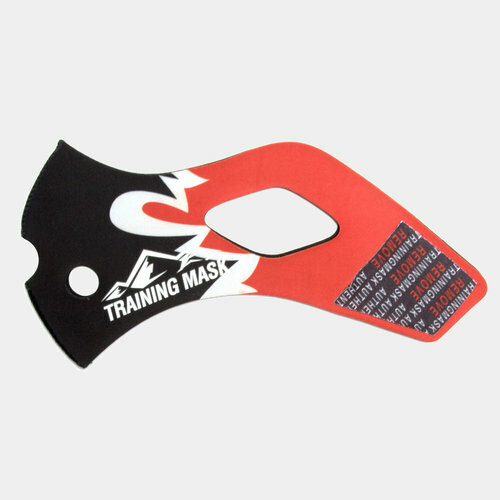 Customise your intense training sessions with this Elevation Training Mask Generic Sleeve in Black and Red. Designed to combine with the Elevation Altitude 2.0 Blackout Training Mask, add your own personal touch to your training accessory and take the training to an all new height. Simply peel off the original sleeve and replace it with the new one for your own custom look.